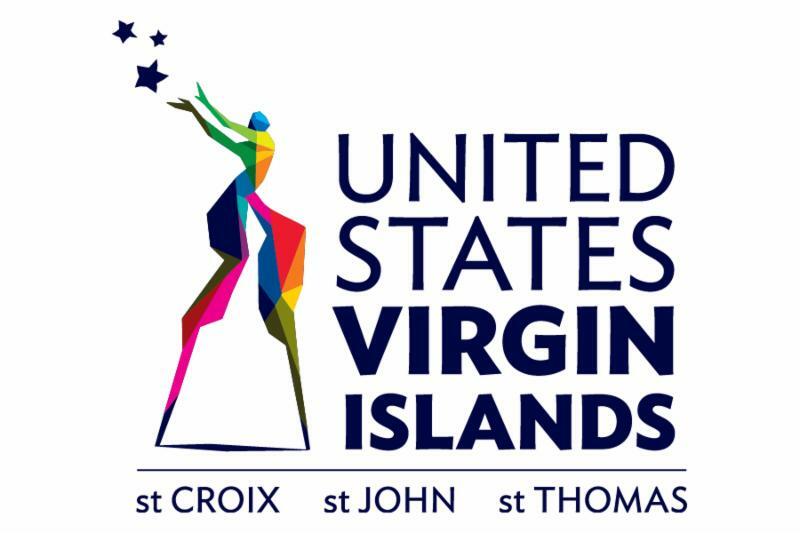 Virgin Islander chefs are heading to Dallas this weekend. DALLAS (June 12, 2018) - Two top chefs from the U.S. Virgin Islands will showcase the Territory's culinary expertise at this weekend's popular "City Men Cook" Father's Day event in Dallas. Chefs Ralph Motta from St. Croix and Julius Jackson from St. Thomas will join the City Men Cook invitees on Sunday, June 17 from 3 p.m. to 6 p.m. at Gilley's Dallas, located at 1135 South Lamar Street. 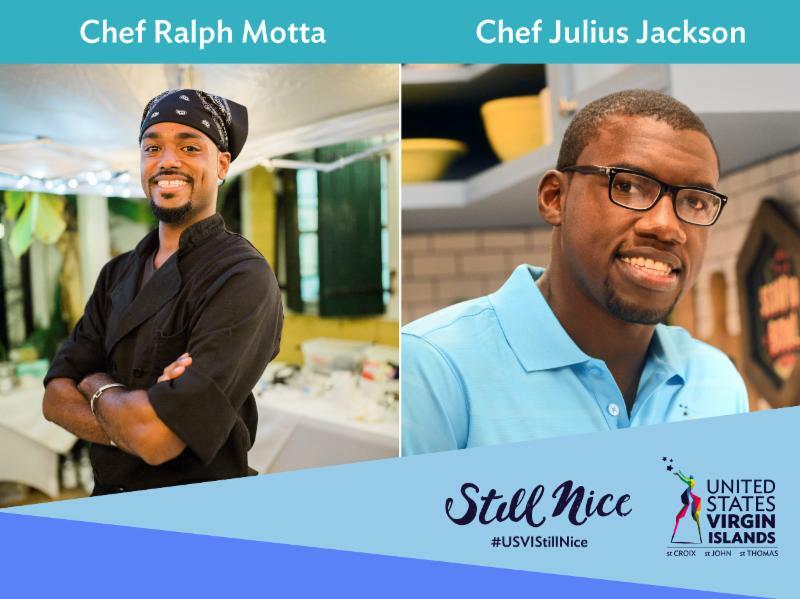 "The USVI chefs are a perfect match for City Men Cook and our mission of mentoring in the community," said Terry Allen, producer and event manager for the 17th annual event, believed to be the largest and longest-running Father's Day celebration of its kind in North Texas. Hosted by popular television anchor Demetria Obilor of ABC Dallas' Channel 8, the event features NBC reporter Samantha Chatman and Harlem Globetrotter Kevin "Special K" Daley, along with celebrity cooks, comedians and musicians. 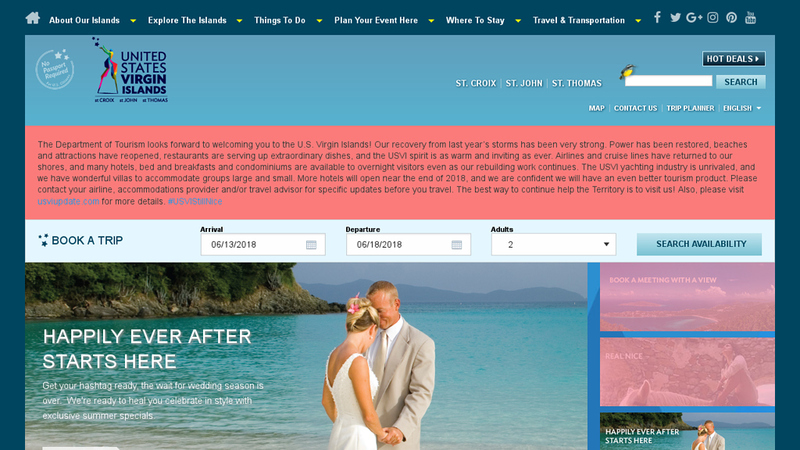 "We look forward to sharing our chefs' talents and our cuisine with large audiences in the Dallas area, which is a very strong market for our islands," said Commissioner of Tourism Beverly Nicholson-Doty, pointing out the importance of culinary tourism as a travel niche in which the Territory is well positioned to attract more visitors. The cultures and traditions of St. Croix inspire self-taught USVI Culinary Ambassador Ralph Motta. The island's rich history, infused with an ever-growing influx of diverse cultures, is responsible for the evolution of what Motta refers to as modern day Crucian cuisine. A fine artist who graduated from Pratt Institute, Motta fuses Caribbean, French and American cuisines. He is the Executive Chef at Motta Cuisine, a boutique catering company established in 2014, and also operates 3's Company STX, a Fine Art Gallery and Studio Space dedicated to showcasing the work of local Caribbean artists. Equally versatile, Julius Jackson is a chef, professional boxer, author and Olympian. Featured on the Cooking Channel's Beach Bites with Katie Lee and The Kitchen on The Food Network, Jackson's latest accomplishment is his first cookbook, 'My Modern Caribbean Kitchen: 70 Fresh Takes on Island Favorites', out this summer. He specializes in Caribbean, Italian and French cuisine, but loves to combine elements of all three in his creations. He is currently the Head Chef and Manager at My Brother's Workshop Cafe & Bakery, a nonprofit training program for at-risk youth.